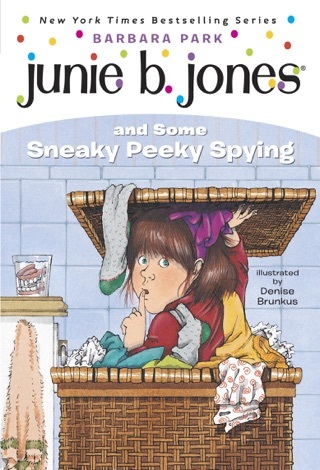 Meet the World’s Funniest First Grader—Junie B. Jones! It’s an Easter egg-stravaganza! Lucille is having an Easter egg hunt at her rich expensive mansion! And guess what? The winner gets a play date to swim in Lucille’s heated indoor swimming pool! Only, here is the problem. 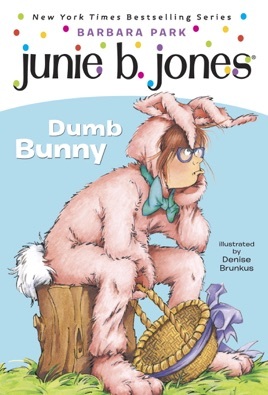 How did Junie B. get stuck wearing a big dumb bunny suit? 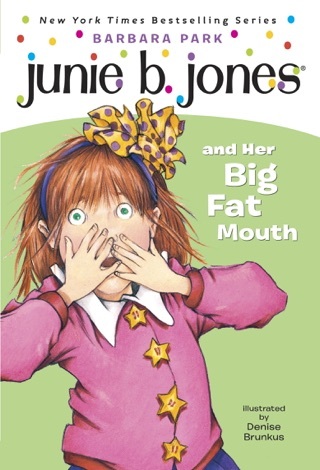 And how can she possibly find eggs when she keeps tripping over her huge big rabbit feet? Being a dumb bunny is definitely not as easy as it looks. 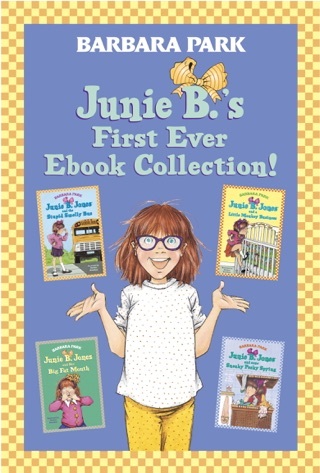 Will Junie B. end up with egg on her face? Or will the day deliver some very uneggspected results? 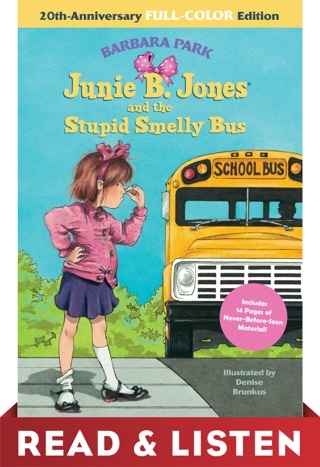 Junie B. 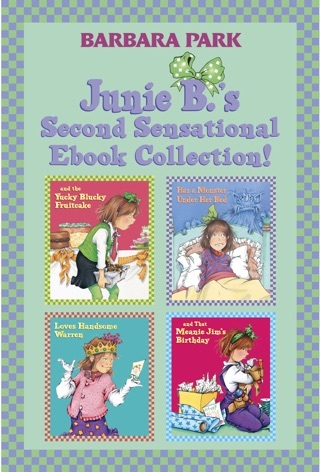 's First Ever Book Collection! 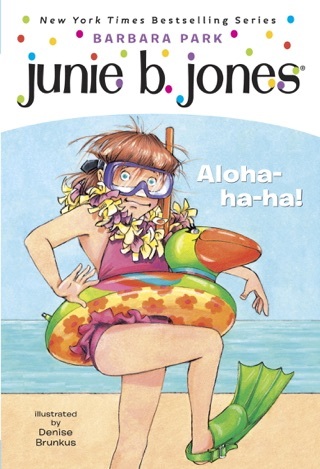 Junie B. Jones #26: Aloha-ha-ha!